Are you interested in a career in drone and aviation training? Drone Universities is actively looking for new instructors. Are you a CFI (Certified Flight Instructor) or AGI (Advanced Ground Instructor)? Do you have at least 5 years of professional experience? Do you have at least 2 years of professional experience? Do you have at least 5 years of professional experience as a drone pilot? Do you have at least 2 years of professional experience as a drone pilot? Do you have at least 2 years of professional experience as a GIS drone pilot? Do you have at least 5 years of professional experience as an aerial photographer/videographer? Do you have at least 2 years of professional experience as a FPV drone pilot? 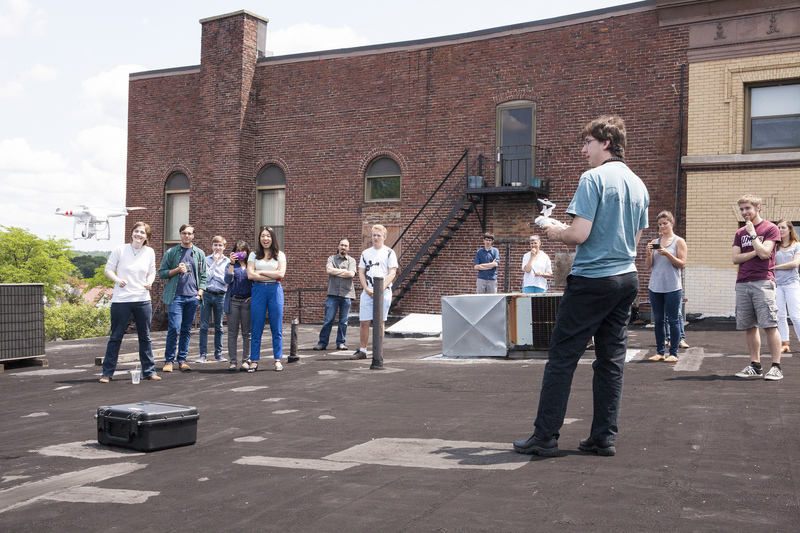 If you’d like to join the Drone Universities team, then drop us a line. Please specify the position you are interested in, your location, your experience and why you believe you make a great team member.